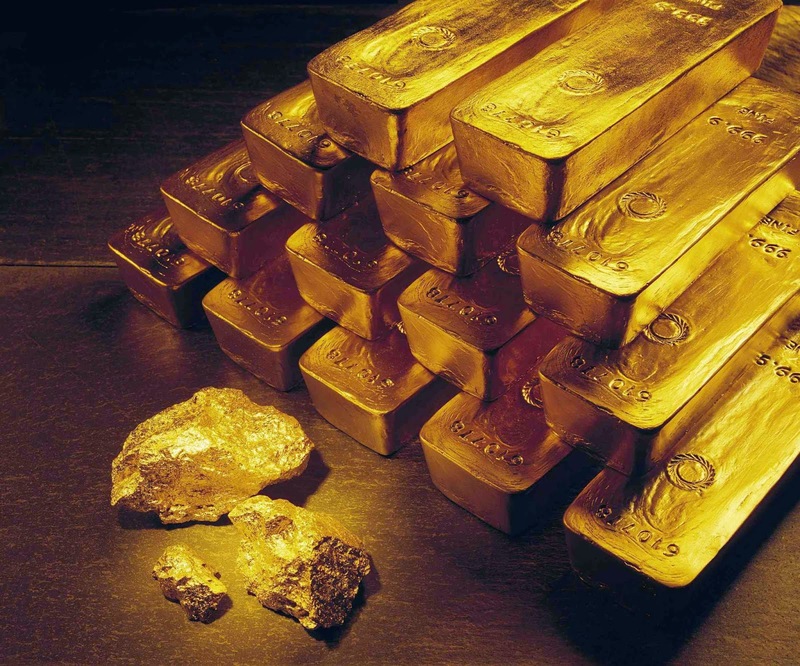 In the past few weeks, the price of gold was relatively low – reaching its minimum in 3 months last week - and without variations as gold investors were waiting for the outcome of the Federal Reserve's meeting to make a move in gold investment. Investors expected a raise in interest rates, which would have made them turn to other type of investments. On the contrary, the Federal Reserve officials announced that an increase for interest rates is not probable, which together with the moderated data and the low inflation, increased immediately the price of gold. Regarding the key point of inflation, it has declined further below where officials would like it, according to the Federal Open Market Committee. When inflation will be near 2% over the medium term, the interest rates will be increased. Gold has proven to be the strongest asset against inflation, economic crisis and many other phenomena. That is why thousands of people worldwide buy investment gold bars of the highest quality in the Emgoldex online store. Additionally, the clients have the possibility to create their own gold business that ensures their own well-being for the present and the future! The clients of Emgoldex have shared this opportunity with hundreds of people who now enjoy financial independence, even during difficult economic times! Share this news with more people and offer them the best opportunity to buy gold!